When it comes to the North American nutraceutical market, why are companies like yours increasingly investing in in-house label-printing solutions? Nutraceutical producers report lead times for their labels are 7-10 days, longer if their label vendors are running a new design. If a label vendor only has conventional printing presses on their production floor, lead times can take even longer and minimum job sizes are usually around 1,000-2,000 linear feet. However, most nutraceutical companies have run sizes much smaller than that. If a label vendor has digital production presses on their production floor, you’re going to pay an ultra-premium for those labels. With multiple SKU’s, small runs and the need for break-out color - you need a better solution. 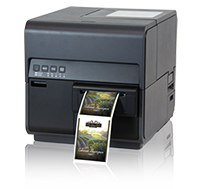 The SwiftColor SCL4000 desktop digital label printer is designed to print high-fidelity custom labels whether you need 1,000 labels, 100 labels or just one label. 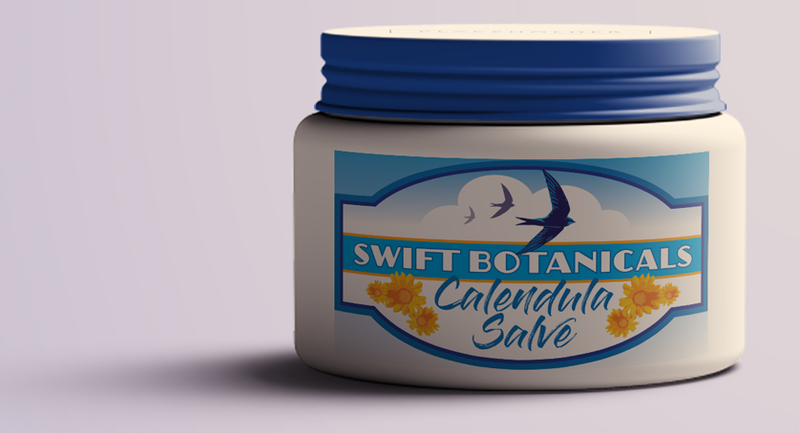 Our digital printers offer a print-on-demand solution for all your products - from vials to sachets, and tubes to bottles. Strong ink densities for solids - colors that truly pop! Fill in the form below. A Representative will contact you. SwiftColor is a diverse product line of state-of-the-art products and accessories in the digital inkjet color label printing industry. SwiftColor products are offered under the umbrella brand, KG Digital, a business unit of Kanematsu USA Inc. Kanematsu USA Inc. is backed by the strength and stability of a 120-year-old global company, Kanematsu Corporation of Japan. © Copyright 2019 Kanematsu USA. All Rights Reserved.